New model to the Kevi range. Available in White, Black, Ocean Blue, Turquoise, Olive, Forest Green, Red and Mocha. 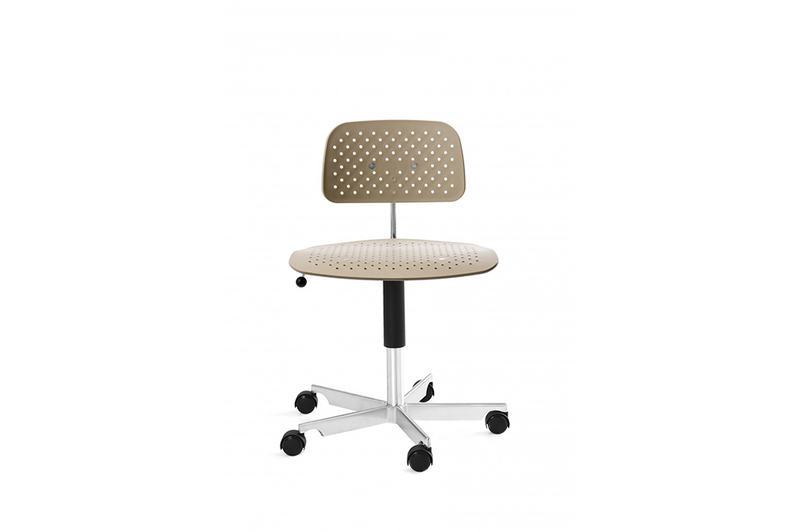 With base from the classic 1973 KEVI swivel chair designed by Jørgen Rasmussen. 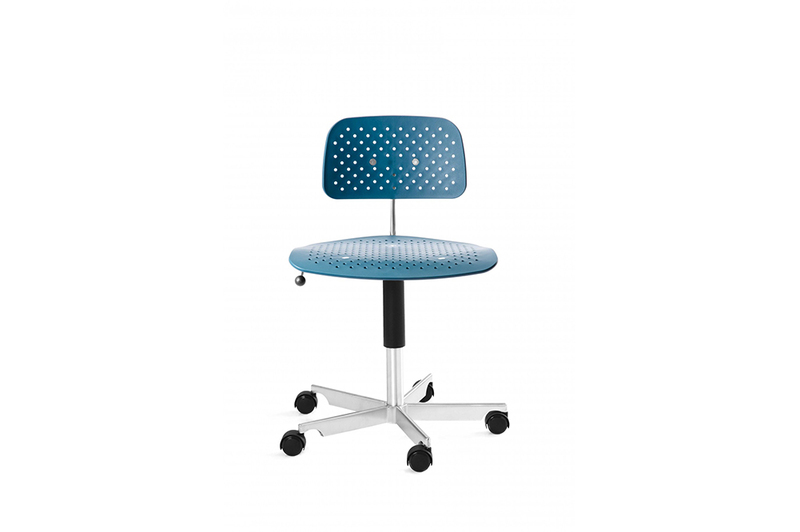 The seat and backrest for KEVI Air was designed and launched in 2012.